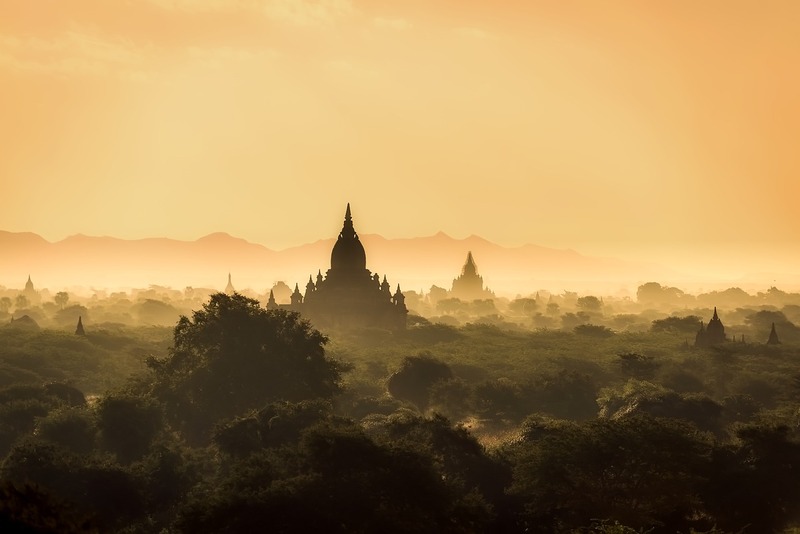 Myanmar is an enchanting and mysterious country that has a tumultuous background. Formally known as Burma, Myanmar has been isolated from the rest of the world for the last twenty years due to inner political turmoil. Recently Myanmar has opened it’s borders and joined ASEAN (Association of Southeast Asian Nations). They are a nation on the rise, with both domestic and foreign investors building a bigger economy. With the rapid flood of investment and opportunity, and the fact that English is poised to be the official business language of ASEAN, the demand for English language education is extremely high in Myanmar. It’s no wonder then that Myanmar is becoming a hot new destination in the ESL teaching world. 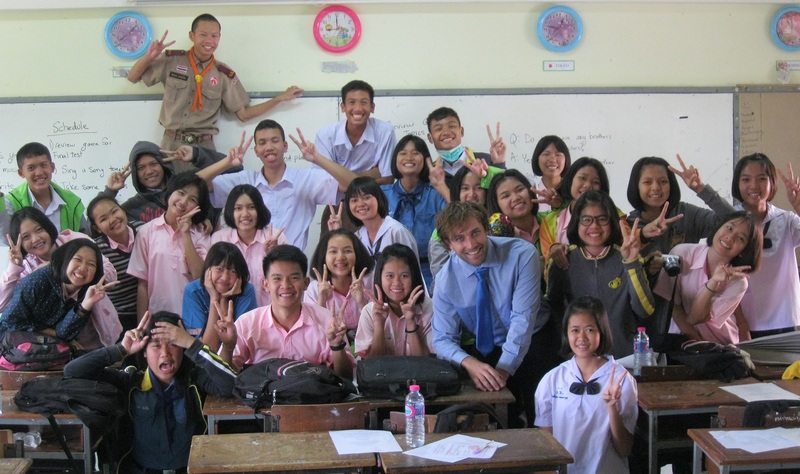 In this article, I’ll cover just about everything you need to know about teaching in Myanmar. So let’s start with the types of jobs available. 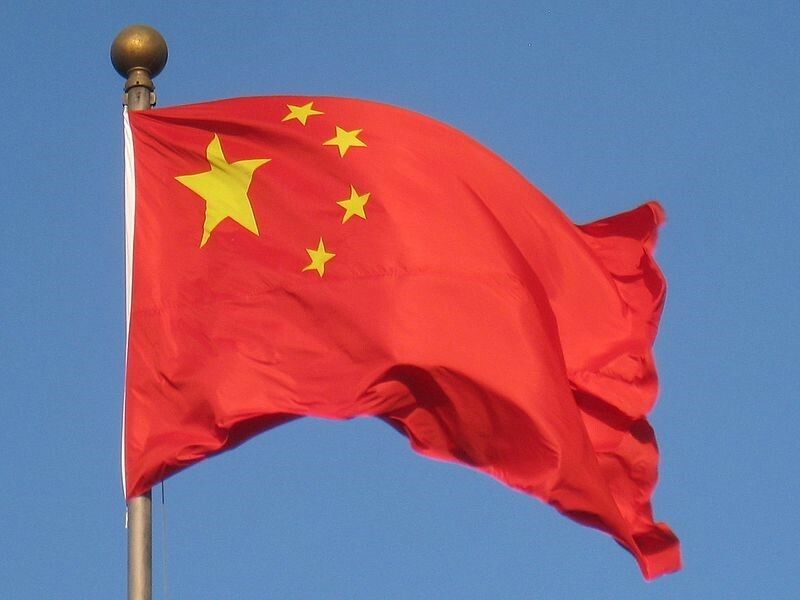 For years now it seems that China has long been one of the best and most popular options for teaching abroad, and it’s easy to see why; the vast landscapes, the fascinating mix of ancient cultures, the world-class cuisine, and of course, the professional opportunities. With many teaching positions offering over 15,000 RMB, free accommodation, airfare bonuses, and even paid vacation, it’s not hard to understand why so many young adventurers have left their western abodes to teach in Google-less and delicious China. Yet now it seems that China is making strides to refine their selection process and tighten up the regulations on who they’re letting work in-country. Whether it’s the result of desperate employers continually hiring inexperienced professionals to meet the hungry demand, or an update to immigration policy in an increasingly bordered world, it’s impossible to say. Is Thailand the Right Teach Abroad Destination for you? Whether you have tired of the 9 to 5 office life, or you’ve just graduated from college and have no idea what to do with your English degree, something has drawn you to the possibility of moving abroad to teach English in Thailand. After all, who wouldn’t want to move to a place nicknamed the Land of Smiles? But what is it really like to live and teach in Thailand, and how will you know if Thailand is the right overseas teaching destination for you?